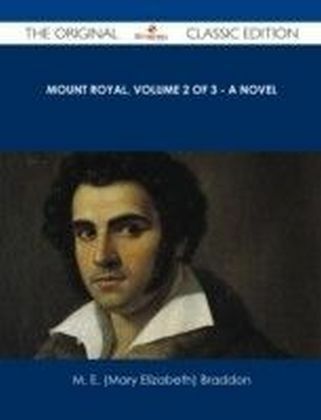 Finally available, a high quality book of the original classic edition of Mount Royal, Volume 2 of 3 - A Novel. 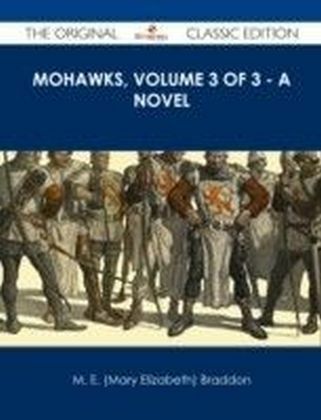 It was previously published by other bona fide publishers, and is now, after many years, back in print. 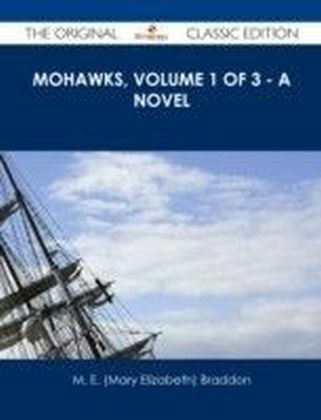 This is a new and freshly published edition of this culturally important work by M. E. (Mary Elizabeth) Braddon, which is now, at last, again available to you. 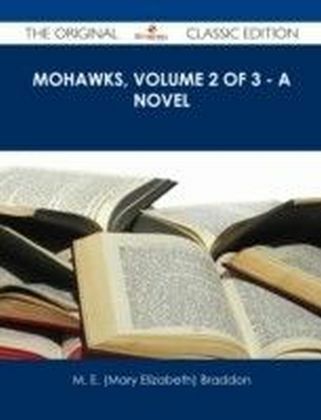 Get the PDF and EPUB NOW as well. 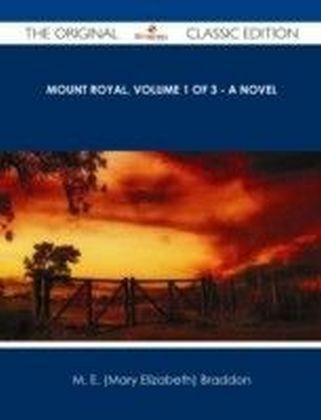 Included in your purchase you have Mount Royal, Volume 2 of 3 - A Novel in EPUB AND PDF format to read on any tablet, eReader, desktop, laptop or smartphone simultaneous - Get it NOW. Enjoy this classic work today. 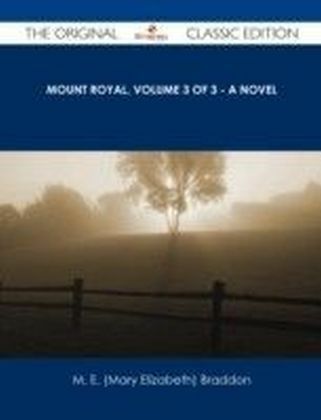 These selected paragraphs distill the contents and give you a quick look inside Mount Royal, Volume 2 of 3 - A Novel:Look inside the book: In the bright spring time, his health wondrously restored by that quiet restful winter on the shores of the Mediterranean, Angus had almost believed that he had given his enemy the slip-that Death's dominion over him was henceforth to be no more than over the common ruck of humanity, who, knowing not when or how the fatal lot may fall from the urn, drop into a habit of considering themselves immortal, and death a calamity of which one reads in the newspapers with only a kindly interest in other people's mortality. ...Then when the service was over she went slowly wandering in and out among the graves, looking at the grey slate tablets, with the names of those whom she had known in life-all at rest now-old people who had suffered long and patiently before they died-a fair young girl who had died of consumption, and whose sufferings had been sharper than those of age-a sailor who had gone out to a ship with a rope one desperate night, and had given his life to save others-all at rest now. 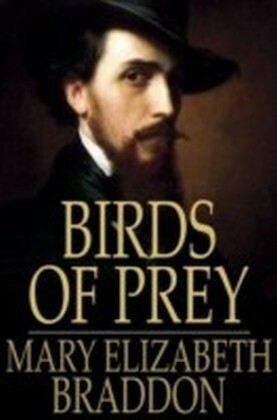 About M. E. (Mary Elizabeth) Braddon, the Author: Braddon also founded Belgravia magazine (1866), which presented readers with serialised sensation novels, poems, travel narratives, and biographies, as well as essays on fashion, history and science. ...Lady Audley's Secret, by Colin Henry Hazlewood, first performed at the Victoria Theatre, London, 1863.